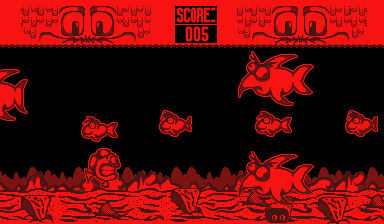 Big fish eat small fish! 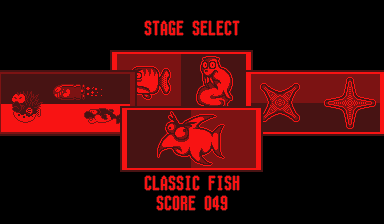 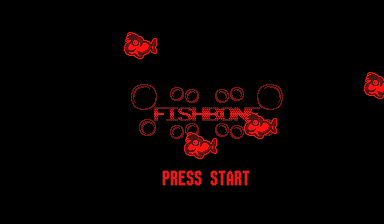 In Fishbone you play as a fish called Bubbles and go for Highscores in a total of 4 levels by eating as many smaller fish as you can, while avoiding those bigger than you, bombs and other harmful things. 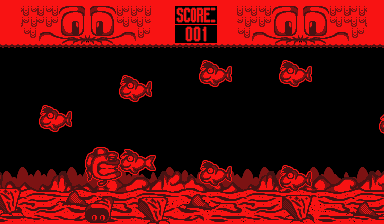 Fishbone was the first game to utilize thunderstruck’s “Thunder Engine”.